A cult has turned to violence to push its agenda and to garner more attention. Many in the cult are as much victims as they are culprits. 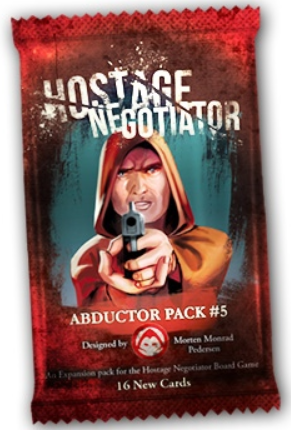 How will you handle the situation when the Abductors are also the Hostages? Find out in this thrilling pack.